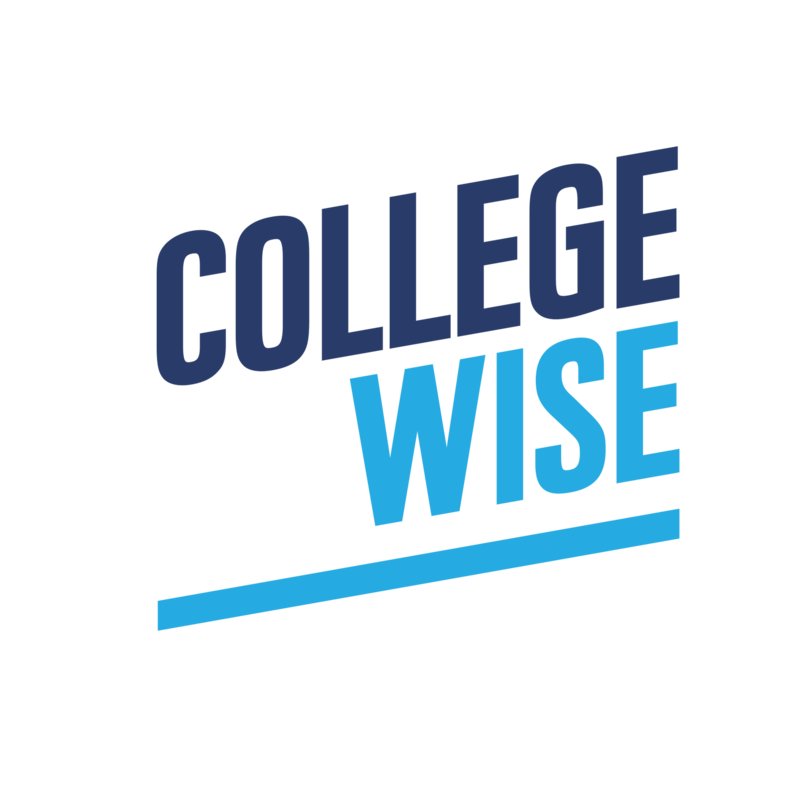 Collegewise is out to change the world of college admissions. 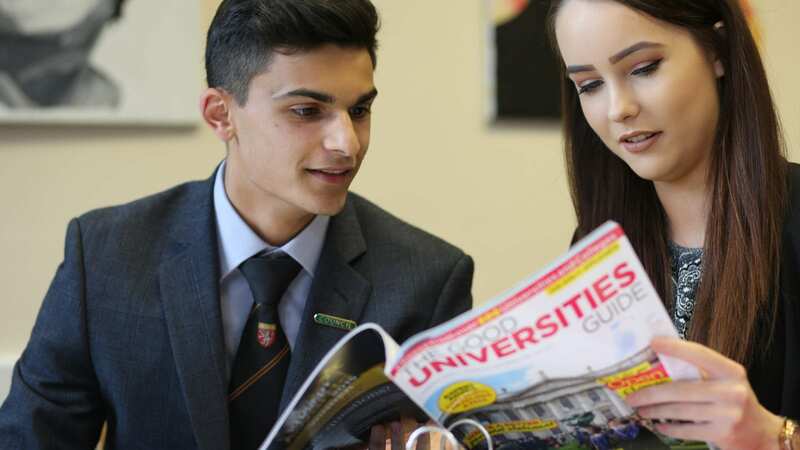 Since we opened our doors in 1999, our expert counsellors have guided more than 10,000 students to successful admissions outcomes. We believe that applying to college should be an exciting time for students and parents and not a stressful, anxiety-ridden rite of passage. 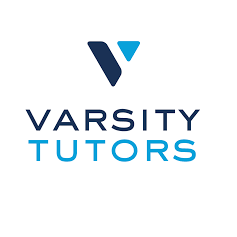 Varsity Tutors helps you or your student connect with the right tutor for your needs, right when you need them most. Our innovative live learning platform, personalized learning plans and rigorous tutor screening process break down the barriers of traditional tutoring, so it’s easier for you to learn and grow. 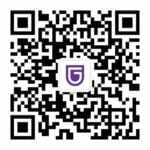 Find the right tutor for your subject, from Kindergarten to grad school, test prep, professional skills, certifications, languages and more.